Start your day with our most popular networking event. 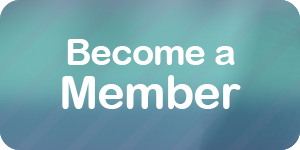 MemberLink offers excellent visibility for you, your business and your products. Bring plenty of business cards and practice your elevator speech. MemberLink also provides a great way to introduce new employees and learn about other Granbury businesses. CHAMBER RESERVATION AND REFUND POLICY: No refunds are offered for Chamber sponsorships, services, products, or events other than food service events as stated below. Due to catering guarantees, breakfast, luncheon, or dinner reservations not canceled 48 hours before the event will be billed.